A postponement of a court proceeding is referred to as a continuance. A continuance may be granted in the event of new trial evidence needing to be examined. 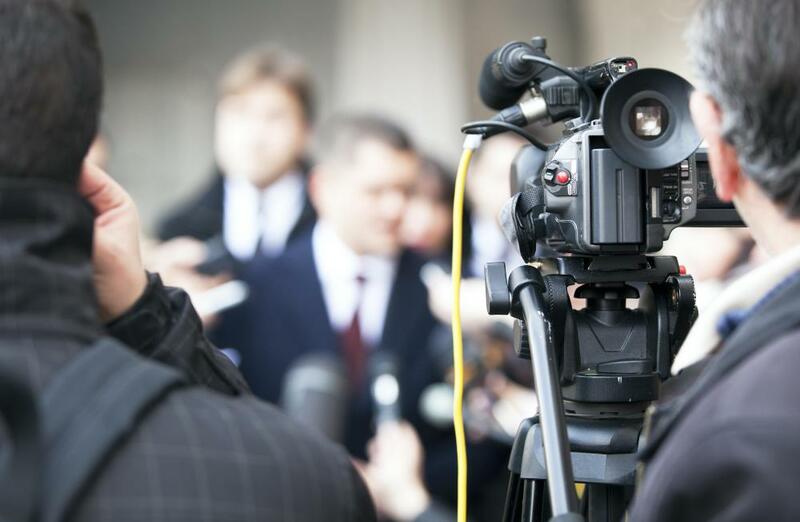 A continuance may be granted if there is a threat of heavy media coverage that might interfere with the trial. If there is evidence indicating that a break is needed for a fair trial, the judge will be the one to issue a continuance. A continuance is a postponement of a court proceeding. There are a number of reasons why a break may be required, ranging from temporary incapacitation on the part of the judge to the need to deal with surprise information which has come up during the trial. In some regions of the world, the circumstances in which a request for continuance will be granted are limited, due to laws designed to ensure access to speedy trials. Sometimes, a judge will order a continuance without consulting any of the parties involved. More commonly, one of the people involved in the trial files a motion for continuance with the judge, explaining that a hiatus is requested and providing the reasons why. Requests will be granted if it is clear that a rescheduling is needed in the interests of fairness. Some reasons why a continuance might be needed include: the need to deal with new evidence or a new witness; incapacitation in a member of the legal team; inability to access evidence or a witness; heavy press coverage which might interfere with the trial; and, in civil cases, the absence of one of the parties involved. 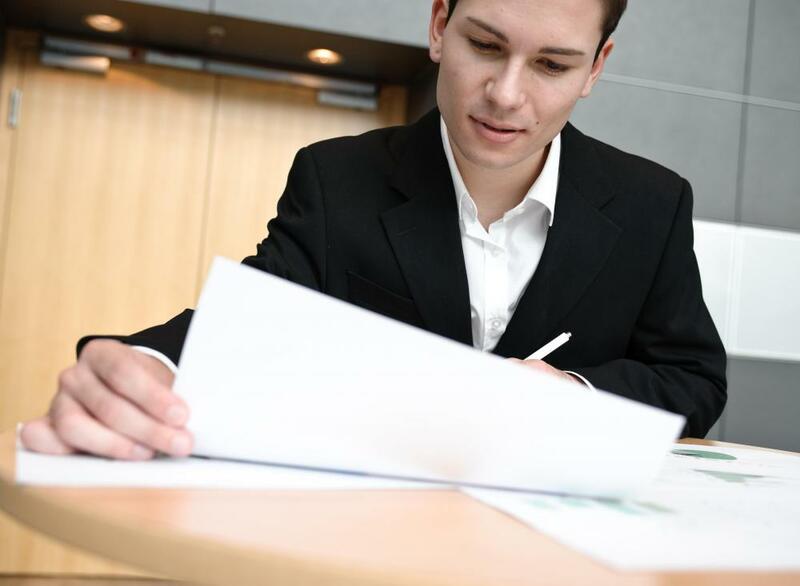 The request can be filed by a lawyer or one of the parties directly, and several companies have samples of requests for continuance which people can use to make sure that their letters are formatted and presented properly. A judge will grant a continuance if it is evidence that the break is needed in order to enable a fair trial. If a postponement is refused, people may later argue that the trial was compromised, so judges are very careful about refusal and take the time to consider how the continuance might be viewed if the trial is appealed. Judges want to avoid permitting nuisance continuances and stalling tactics, however, as they can extend a trial and add to the costs of the trial considerably. When a request for continuance is granted, everyone involved in the case is notified. The notification makes people aware of the fact that there is a break and informs people when they are due back in court. In some cases, the length of the break may unclear due to factors beyond everyone's control, in which case people may be asked to check back to find out when the trial will resume. For example, if someone needs a continuance to obtain new counsel, he or she is entitled to take some time to find an appropriate attorney. How Fast is a Speedy Trial? 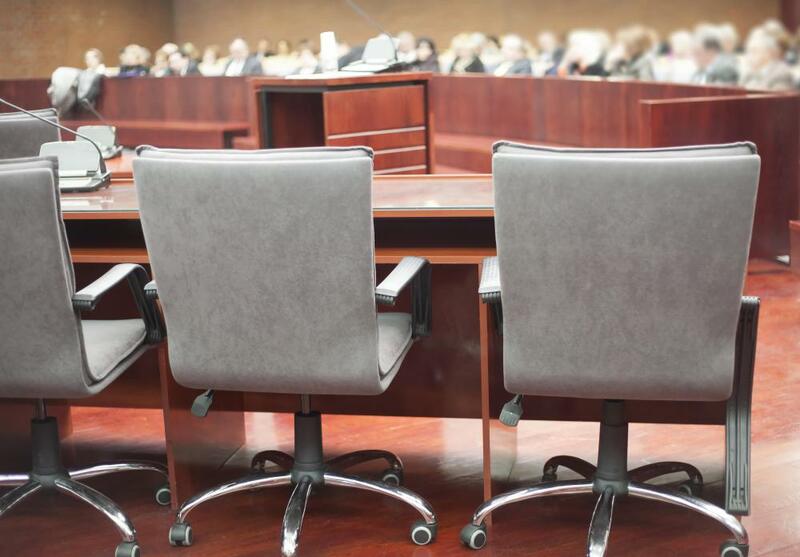 What is the Right to a Speedy Trial? What is a Criminal Subpoena? What is a Motion to Table? 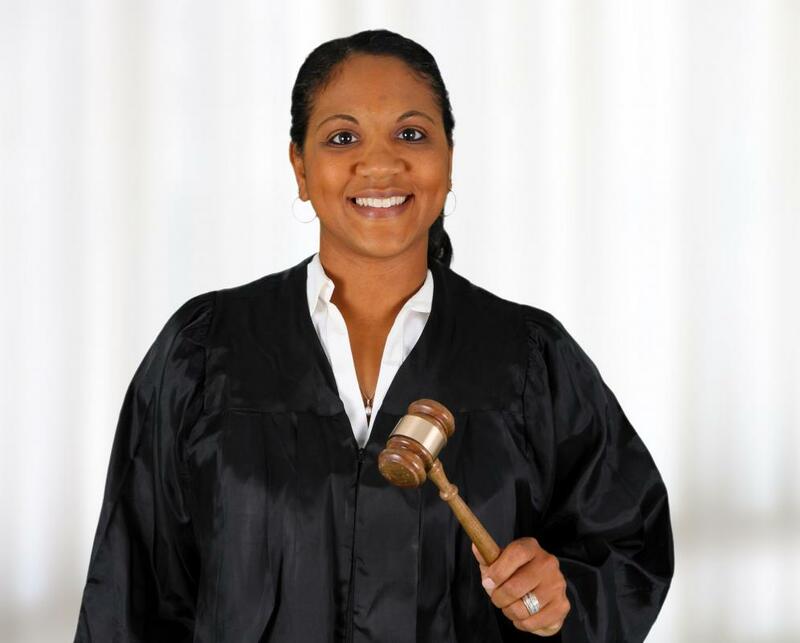 Yes, it's true that a judge needs to weigh the information about a motion for continuance. If crucial people, like the judge, attorneys, witnesses, and prosecutors become sick or disabled, that's a "no-brainer". But in the case of new evidence coming up, the judge needs to look closely at this and grant the request if it's likely to provide a fairer trial. Also, the judge has to consider whether the continuance is a stalling or manipulative move. He has to decide if this will slow down the effort to have a speedy trial for the defendant. It can be a tricky decision for the judge, but if he has any doubts, I think he should error on the side of caution to do all he can to provide a fair trial. When a lawyer or someone else involved in a criminal or civil trial asks the judge for a continuance, the judge has to give lots of thought whether to grant it or dismiss it. There's a lot of reasons why a court continuance might be requested. The judge or lawyer may get sick, there may be some new evidence that must be studied and presented in court. The judge has to be sure that he hears all evidence to make the trial fair. If the judge doesn't give a lot of careful thought to continuation in court, an unfair outcome to the trial may happen.